It looks like Tom Brady is ready to kick off the 2017 season. 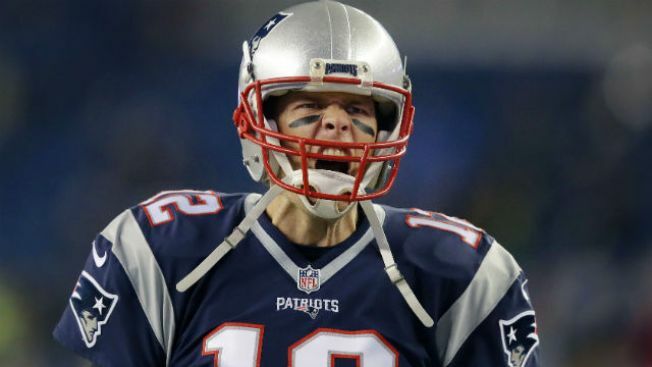 The New England Patriots quarterback posted a hype video to his Facebook page and Instagram account just before noon Thursday. Thursday night's game kicks off at 8:30 p.m. Coverage begins at 7 p.m. on NBC Boston.